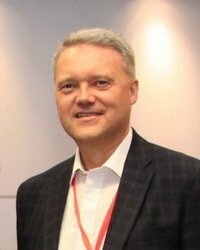 This training is now sold out and wait list-only. 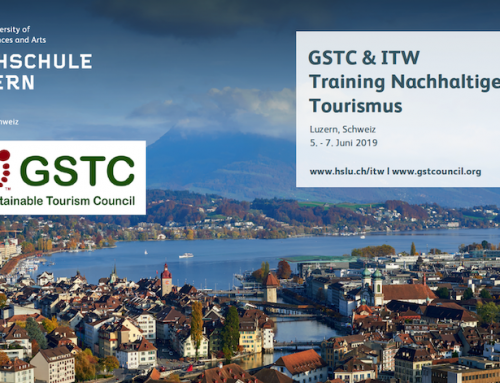 If you would like to be added to the wait list, please send an email (subject: Chiang Mai training class wait list) with your contact details to training@gstcouncil.org. *GSTC Conference in Chiang Mai: Following the training class, the GSTC is organizing the GSTC Asia-Pacific Conference (Feb 27 – Mar 2, 2019). Please visit the conference registration page to register for the conference. The two-day intensive and interactive training program (26-27 February 2019) is designed for travel and tourism industry professionals interested in learning about sustainability best practices for businesses and destinations. The training covers tourism as a tool for sustainable development, sustainability best practices and the GSTC Criteria, the world’s leading standard for tourism sustainability, as well as key topics such as global trends in sustainable tourism, sustainability marketing, and sustainable tourism product development and management. You will gain an in-depth knowledge of the GSTC Criteria, the baseline standard for sustainability in travel and tourism. 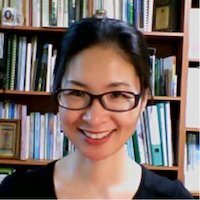 Dr. Mihee Kang is the GSTC Asia Pacific Program Director, Country Representative for South Korea, and serves on the GSTC Accreditation Panel as a sustainable tourism standard expert. She received her Ph.D. degree at Seoul National University in 1999 and actively participated in numerous ecotourism and protected area projects in Korea and abroad. She has published many articles and books including the first ecotourism book in Korea and the recent one about ecotourism in ASEAN Countries. She serves a number of key positions in both domestic and international organizations such as Ecotourism Korea, Korean Geoparks Committee, Korean UNESCO MAB Committee, and Asian Ecotourism Network. Ayako Ezaki is Co-Founder and Head of Knowledge Management & Communications at TrainingAid, an international tourism and training company offering online training courses and skills development opportunities for tourism industry professionals. Having worked for over eight years in tourism professional training and education in the non-profit sector, Ayako specializes in content building, educational program design, and project planning. She also brings many years of experience in online communications, social media marketing, and web publishing. 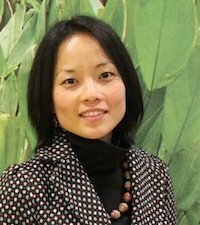 Through TrainingAid’s partnership with the GSTC, Ayako serves as Training Director to develop, manage and market the GSTC Sustainable Tourism Training Program. 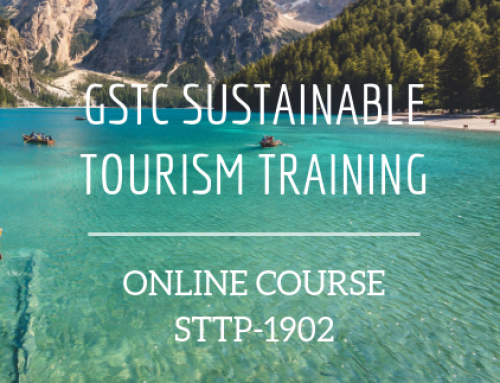 By completing this 2-day training class of the STTP, you will meet the training requirement towards earning the GSTC Certificate in Sustainable Tourism. Once you complete the class, you will have have access to the official STTP Exam, and upon successful completion (75% and above passing mark is required), receive a Certificate in Sustainable Tourism by the GSTC to demonstrate your knowledge of sustainable tourism standards and practices. After the training class completion, you will receive instructions on how to access the STTP Exam, which is offered in an online and open-book format, and is available for one month after the training dates. *For GSTC Organization members, the above member discount is available to all staff members and can be used for an unlimited number of times. As part of your registration, you will receive training materials to be provided prior to the class; lunch and coffee/tea breaks during the training days; and a Certificate of Completion confirming your attendance in the class. Please note: the STTP Exam fee (US$ 75 per person) is NOT included in the above course registration fee. If you would like to take the exam after the course, you can select the add-on option “Exam & Certificate” when you register, or you can also sign up for the exam afterwards. For a group purchase of more than 5 seats, we offer a discounted rate of US$ 225 per person. In-person 2- or 3-day training classes (Face-to-face training classes offered throughout the year in various locations around the world).